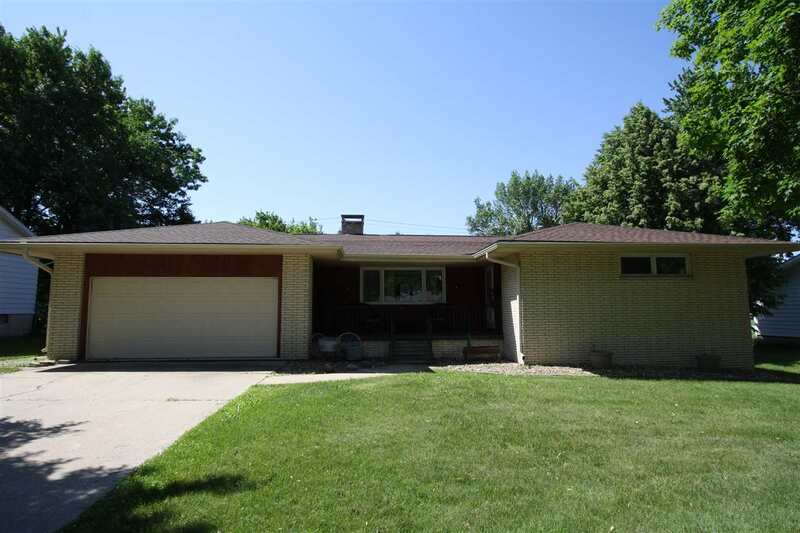 Outdoor space galore in this three bedroom ranch sitting on over an acre near Wings Park. New wood floors throughout the house showcase the eat-in kitchen with a wood-burning fireplace, the completely-remodeled full bath, and the half bath with laundry. Step outside the sliding door to see the professionally-built and landscaped firepit, as well as an elevated poured patio. Part of the yard is fenced, in addition to nearly an acre of additional yard that has plenty of room for backyard games, a huge garden or even a buildable lot. The unfinished lower level has potential for additional usable space. Call today to see this perfect entertaining space for yourself!